Bank of Dade offers a wide variety of personal and commercial checking accounts to fit your individual and business needs. 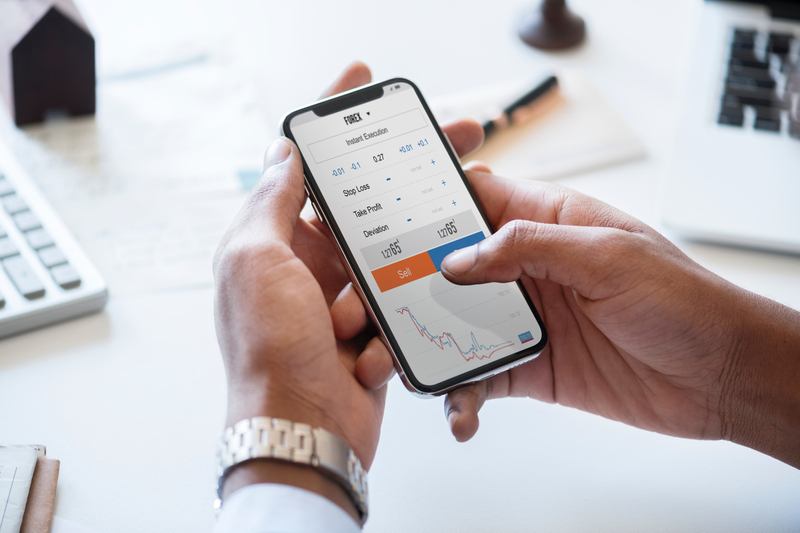 Our new Mobile Banking products allows you to safely access your accounts wherever your smart device connects. You can pay your bills, transfer money and view your transaction history whether you’re at home or on the go. Online Banking puts you in control of your finances. You can safely and securely access your accounts, pay your bills, and even customize your experience. See how much easier it is to manage your finances with our online services. Keep TABS on your account with our 24-hour inquiry line. Wtih the use of a touch-tone phone, you can obtain your account balance or confirm checks that have cleared your account as recently as the night before. Just call 706.657.TABS (706.657.8227).